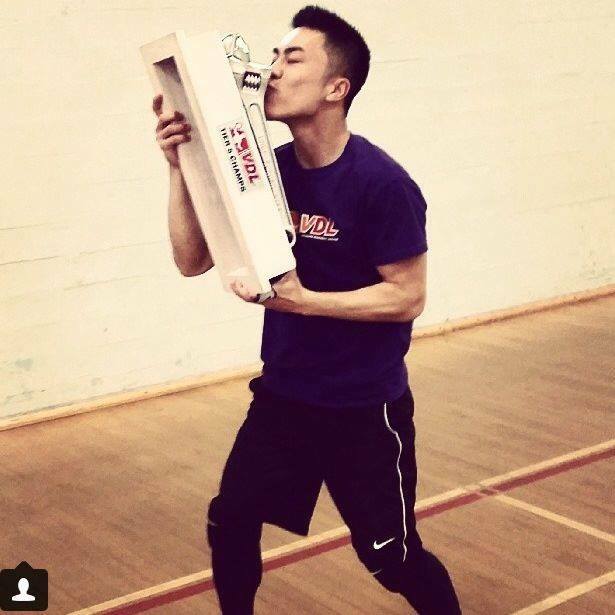 Vancouver Dodgeball League » VDL S17 Photo Contest: Playoff Pose! Playoffs are just around the corner! That means it’s time to put on your best game face and prepare for VDL’s ultimate test of skill. So, get into the spirit and show us your best playoffs pose! 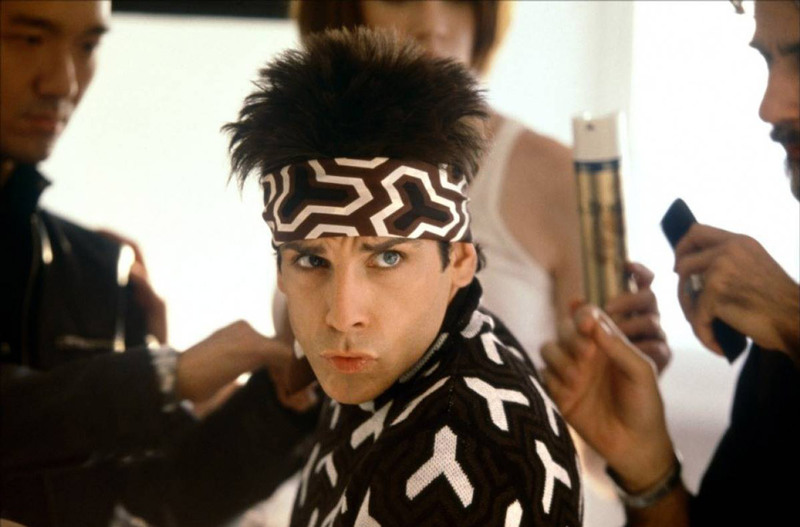 Whether it’s your own version of Blue Steel or Haka, we want to see it! Capture your memorable playoffs pose on Instagram with the hashtag #S17VDLPlayoffPose, and compete to win 2 VDL t-shirts and a $25 gift certificate for even more VDL swag. The winner will be decided via peer voting (i.e., Facebook Likes), so spread the word and make sure your best playoffs pose gets noticed! The winning entrant will be announced on Thursday, May 22nd, 2014. Feel free to contact us at contests@vdldodgeball.ca. Congratulations to Baron Lam for his stellar playoffs pose!